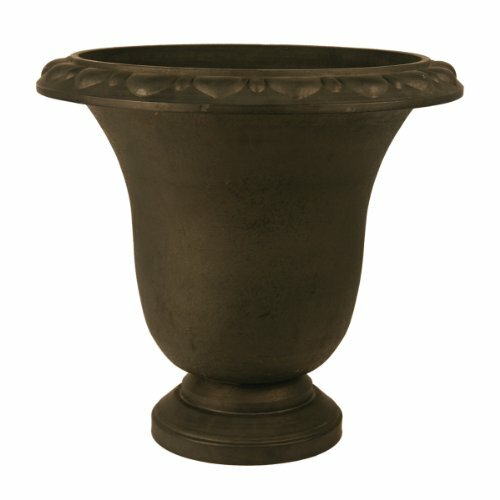 The unique design of this Pennington Urn makes it a great element for decorative purposes. This is a light weight planter. Made of durable materials like polymer, stone powder and wood dust, this box planter is safe for indoor as well as outdoor use. Available in black color. Measures 20-inch width by 18-inch height. If you have any questions about this product by PSW, contact us by completing and submitting the form below. If you are looking for a specif part number, please include it with your message.